Governors Ball, scheduled from June 3 to June 5 at Randall’s Island Park, will be headlined by Kanye West, The Killers and local alternative rock stars The Strokes. The undercard features Beck, Death Cab for Cutie, Haim, Of Monsters and Men, Robyn, Miike Snow, Two Door Cinema Club, Gary Clark Jr. and many more. Eagles of Death Metal, who were performing at The Bataclan in Paris on Nov. 15 when terrorists took over the venue and killed 89 people, are also slated to play at the three-day event. 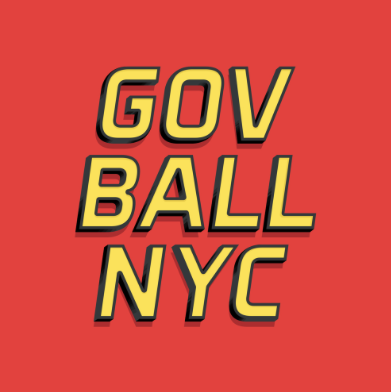 The full 2016 Governors Ball lineup.The full 2016 Governors Ball lineup. Special, three-day “announce day” tickets are on sale now. General admission passes are $315 after fees and shipping costs, while VIP tickets are $650. Pre-sale tickets are already sold out. Payment plan tickets, which feature four installments of $76.25 after a $25 fee, are also available. VIP tickets via the payment plan bump up the four installments to $175 each. In 2015, the event was headlined by Drake, Deadmau5 and The Black Keys. The last time The Strokes played Governors Ball was in 2014. At the time, it was their first hometown show in three years.